After a suspenseful first half, and Argentina scoring the first goal, Iceland answered with a goal of their own. 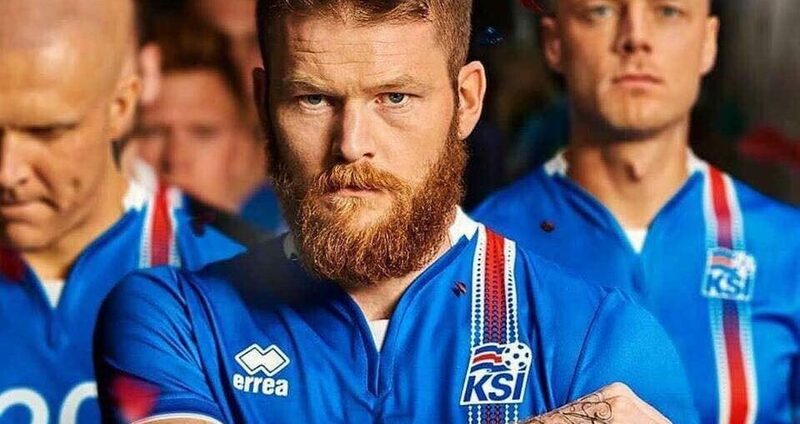 An obviously upset Argentina most likely thought this game would have been a breeze to win but are now finding out this Viking team brings all the punch and skill they’re known for. Entering half time, the score was 1-1. An exhilarating second half saw both teams playing their hardest, both teams making remarkable plays. They found themselves equally matched at the end resulting in a 1-1 final score, a tie game. An obviously upset Argentinean coach left the field immediately while the icelandic team showed great sportsmanship.